MOTM 2019 CASA MARINA RESERVATIONS & REGISTRATION UPDATE! Hello Everyone! I hope your holiday season is going great and you are staying warm! Can you believe another year has come and almost gone already? This is your 7 day notice! On Monday, December 17, 2018 at 12:00 noon Eastern Standard Time the Casa Marina will open for PHiP’s Meeting of the Minds 2019 reservations! Please mark your calendars now if you want that special room or room type for MOTM! Do not call the Casa now as they cannot take reservations until next Monday and you will need a special booking code to get the Parrot Head rate! I will give you that information in another email this coming weekend! 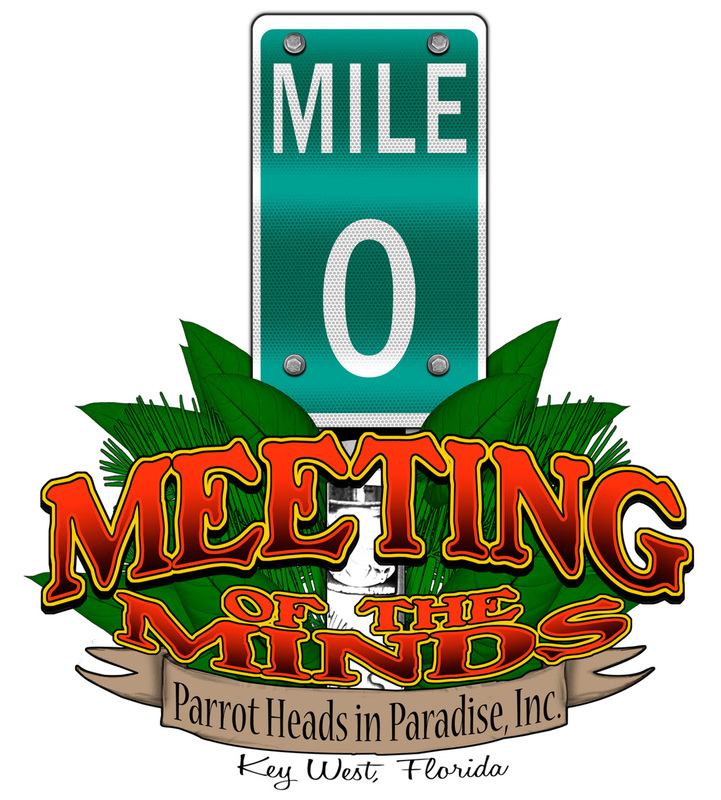 On Monday, December 17 PHiP’s Meeting of the Minds 2019 registration will open at 12:00 noon Eastern Standard Time!! For those of you wanting to be in the bag stuffing party I suggest you register early as we only take the first 125 people who register. This is a popular party and it sells out FAST! All that said much is going on the event planning side and I can tell you MOTM 2019 is going to be another special year! Standby for more information on how to book your room at the Casa this coming weekend! PLEASE SHARE THIS WITH YOUR PHRIENDS SO NO ONE MISSES THE OPEN OF THE HOTEL RESERVATIONS NEXT MONDAY!!!! Until next time, I’ll see you, down the road.